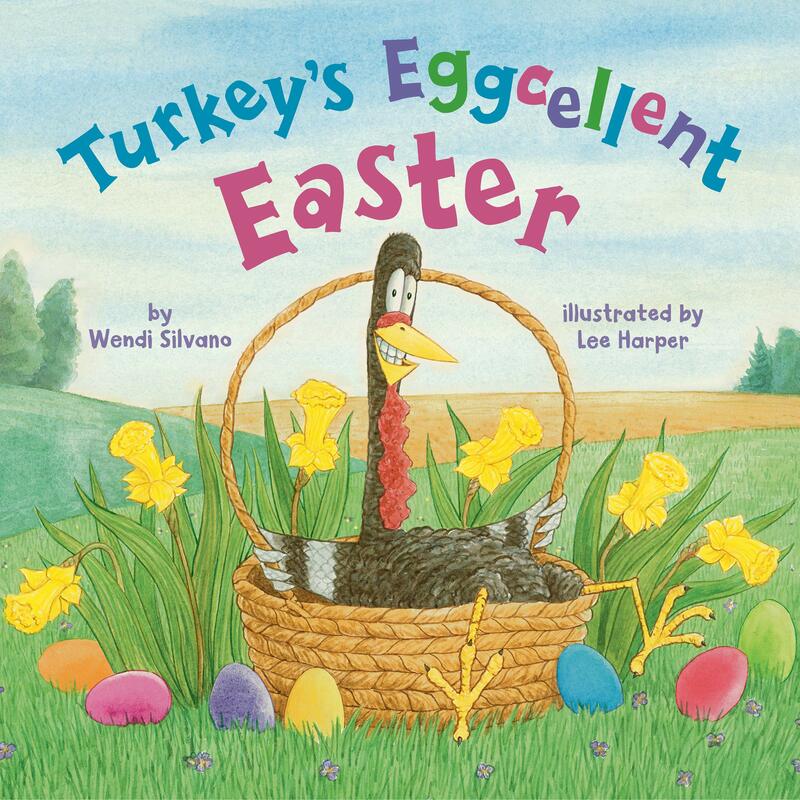 Lee Harper will be signing copies of his books on April 20th, 2019 in front of Farley's Bookshop, 44 S. Main St., New Hope, PA. Come get a signed copy of his latest book, "Turkey's Eggcellent Easter" just in time for Easter on the 21st! Don't miss out! I live and work in Doylestown, Pennsylvania with my wife of 25 years and have four children. As of this writing we have one dog, two cats, three sheep, and four chickens. Before I had the manual dexterity to draw I entertained people with my Groucho Marx impersonation. Once I was old enough to control how a pencil makes marks on a piece of paper, I diverted my creative energy from Groucho impersonating to drawing. I always loved to draw. On rainy days I would spend hours doodling — crazy cars, monsters, fighting machines, goofy people — that kind of stuff. In the fifth grade I illustrated a book report on James Fenimore Cooper's THE LAST OF THE MOHICANS. Although it didn't quite come out as well as N.C. Wyeth's version, I was very proud when my teacher decided it was of high enough artistic merit to be passed around for the entire class to see! That first experience of illustrating really inspired me.